This statistic is what makes breast cancer awareness month so important. Through early detection, chances of survival are greatly increased. Mortality rates from breast cancer have been declining since 1989, especially in women under 50. This is largely thanks to growing awareness of the importance of early detection. Despite the leaps being made, breast cancer still accounts for more deaths than any other cancer, besides lung cancer. 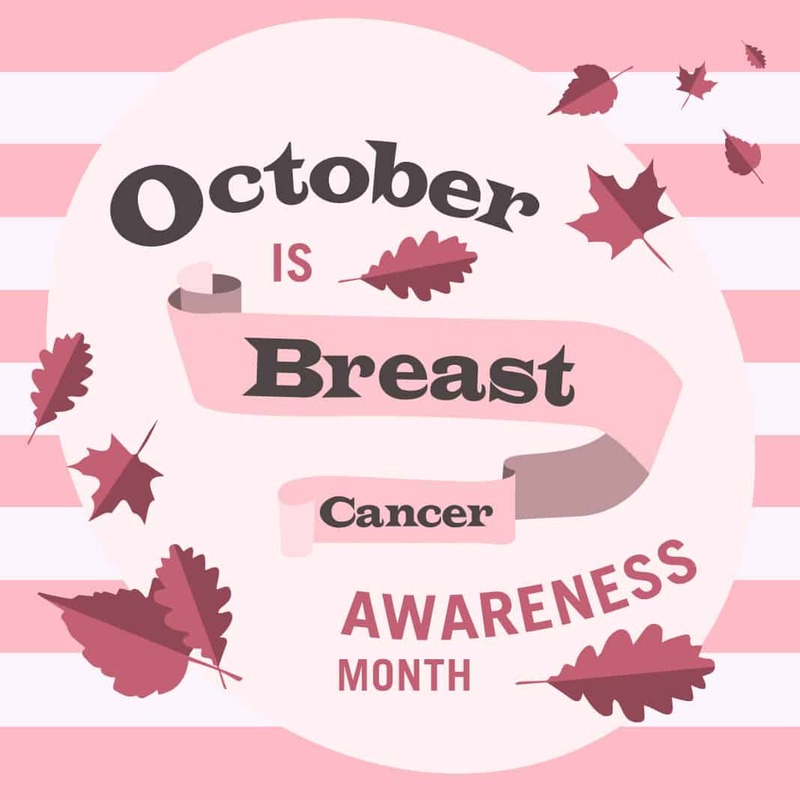 Talk with the women in your life about the importance of getting screened for breast cancer this October.